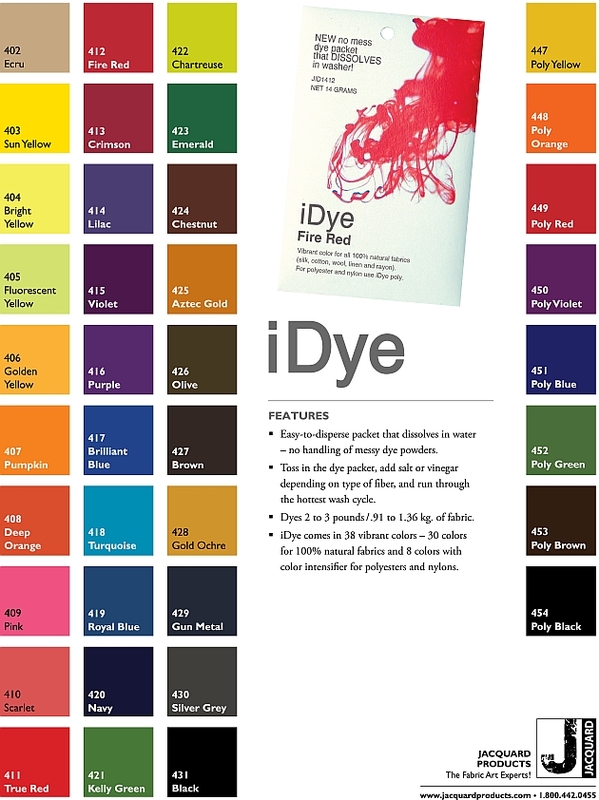 IDye for natural fibers can be used on the stove top or in the washing machine. If doing it on the stove top, Use a stainless steel or enamel pot-- NOT aluminum. Utensils and pots not be used for food afterward. Do you have something that is combination of natural AND synthetic fibers? You can use a packet of each dye at the same time.